'One day when Pooh Bear had nothing else to do, he thought he would do something, so he went round to Piglet's house to see what Piglet was doing.' 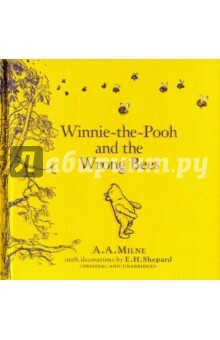 This is the second classic children's story by A.A. Milne about Winnie-the-Pooh and his friends in the Hundred Acre Wood. In this volume Pooh meets the irrepressible Tigger for the first time, learns to play Poohsticks and sets a trap for a Heffalump. In this stunning edition of The House at Pooh Corner, A.A. Milne's classic characters are once again brought to life by E.H. Shepard's illustrations. Do you own all the classic Pooh titles? Winnie-the-Pooh The House at Pooh Corner; When We Were Very Young; Now We Are Six. Also look out for Return to the Hundred Acre Wood and The Best Bear in all the World (coming soon). Milne's classic children's stories - featuring Piglet, Eeyore, Christopher Robin and, of course, Pooh himself - are both heart-warming and funny, teaching lessons of friendship and reflecting the power of a child's imagination like no other story before or since. Pooh ranks alongside other beloved characters such as Paddington Bear, and Peter Rabbit as an essential part of our literary heritage. Whether you're 5 or 55, Pooh is the bear for all ages. A.A. Milne is quite simply one of the most famous children's authors of all time. He created Winnie-the-Pooh and his friends Piglet, Eeyore, Tigger, Kanga and Roo based on the real nursery toys played with by his son, Christopher Robin. And those characters not only became the stars of his classic children's books, Winnie-the-Pooh and The House at Pooh Corner, and his poetry for children, they have also been adapted for film, TV and the stage. Through his writings for Punch magazine, A.A. Milne met E.H. Shepard. 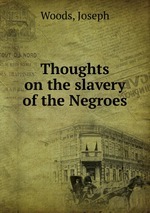 Shepard went on to draw the original illustrations to accompany Milne's classics, earning him the name "the man who drew Pooh". 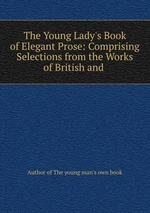 The Young Lady`s Book of Elegant Prose: Comprising Selections from the Works of British and .